From the smallest of details to your greatest desires, the Four Seasons Serengeti Lodge offers their guests the best choices of lodge features while they are in the African bush. 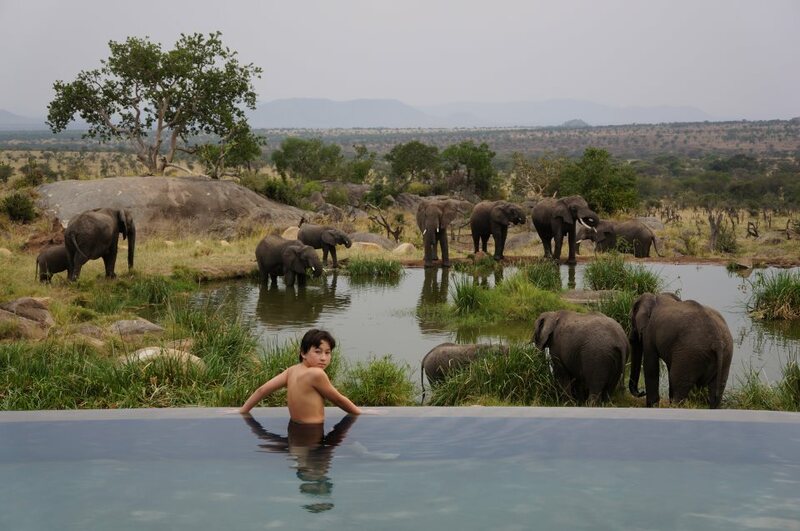 This ultra luxury accommodation is set in a superb location within Tanzania’s most famous National Park; the Serengeti. Accommodation at the Four Seasons Serengeti Lodge perfectly combines the intimacy of a lodge and the indulgence expected of a luxury hotel. Spacious rooms with stylish décor have private terrace with incredible views overlooking the endless plains of the Serengeti. Sip Champagne in your bath and take pleasure in the continuous enjoyment of the moment.